With creator and host Fr. Robert Barron, participants will learn what Catholics believe and why by exploring the art, architecture, literature, music and all the treasures of the Catholic tradition. 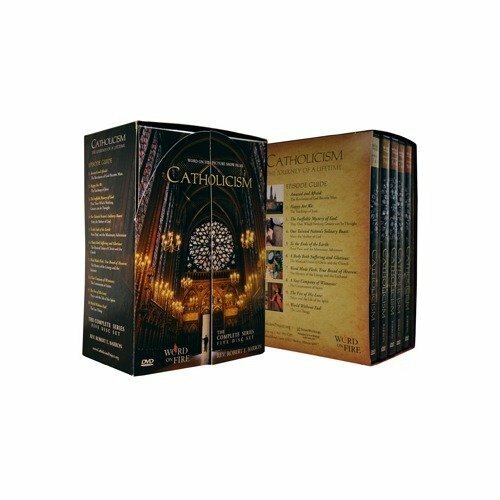 CATHOLICISM is filmed on-location and in the streets, illustrating the splendor of the global Church - all in original, high-definition cinematography.